One of the great advantages of working with Unity is the ease and speed of using the editor interface and the Inspector panel. 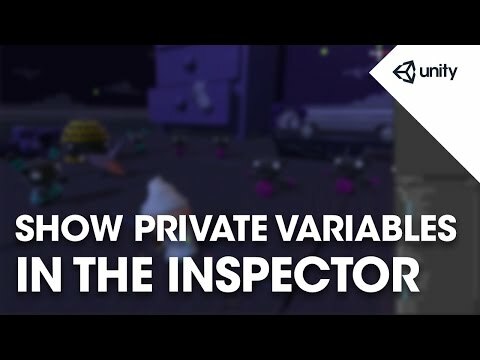 Variables must be public to be used in the Inspector... or must they? No! You can expose and manipulate private variables in the Inspector by using the "Serialize Field" attribute!